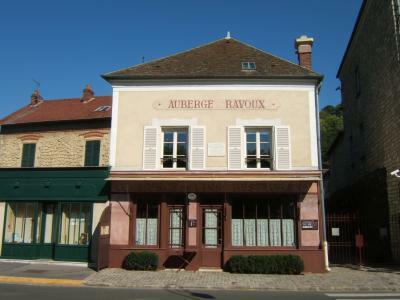 everyday except Monday, and May 1st for full day tours to Giverny and Versailles with lunch at Moulin de Fourges. Everyday afternoons Mon. Wed. Fri. Sat. & Sun. You may also visit The Palace of Versailles only. It is open all year round everyday except Monday. By Public Transportation, by Bus or Minibus, on a full day trip or a half-day tour. Half day tours visit the Palace in itself: the Royal Apartments (King and Queen's Apartments) , the Hall of Mirrors and the Royal Chapel. 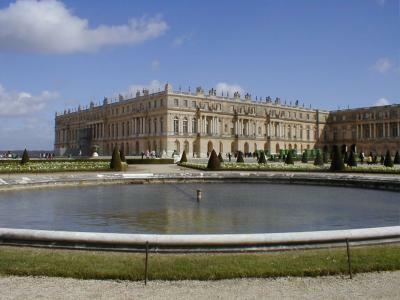 Full day tours of Versailles also explore the park,the Grand and Petit Trianon and the Hamlet of the Queen Marie Antoinette. Auvers sur Oise, the town where Vincent Van Gogh lived and died in 1890 is not a long detour on the way between Paris and Giverny. Full day with lunch Every day except Mon. & Tues. It is also possible to go to Giverny from Paris on your own by train or by car. It requires more time but it may be a little cheaper. In this case it is recommended to schedule a whole day and to contact a guide by advance as there is no offer for a guided visit on the site. How to get to Giverny? 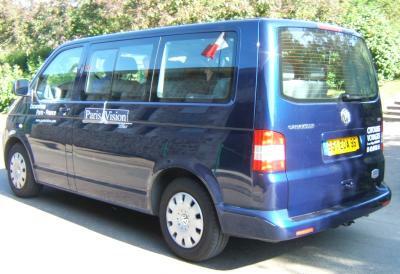 By Bus: Dayly Bus/Minibus Day/Half-day Tours are operated from Paris center. By Boat: River cruises on the Seine are more and more popular. Except in winter they all propose a visit of Monet's gardens in Giverny. 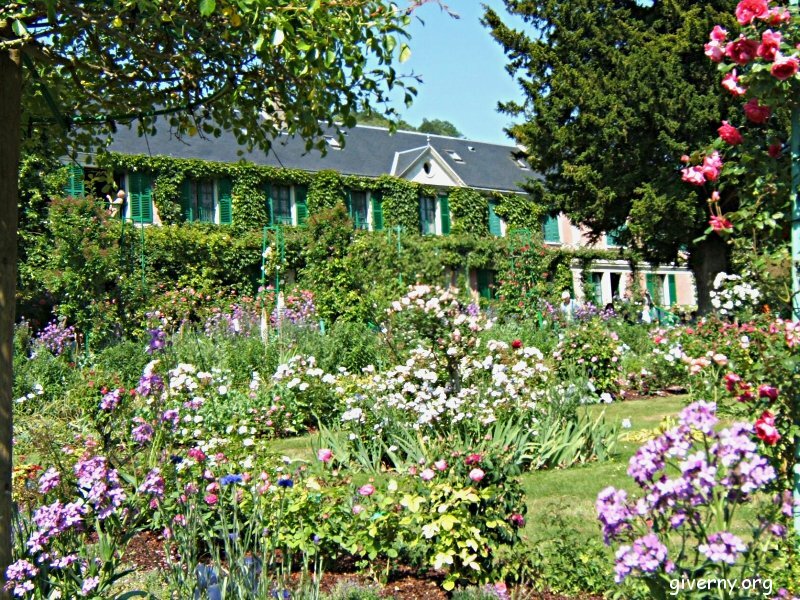 Where to stay in Giverny area?